Home Mzansi Magic New Show Television tv iNumber Number series coming to Mzansi Magic! iNumber Number series coming to Mzansi Magic! Mzansi Magic and Showmax have joined forces to co-produce a new original series based on the award-winning South African crime and corruption drama, iNumber Number. 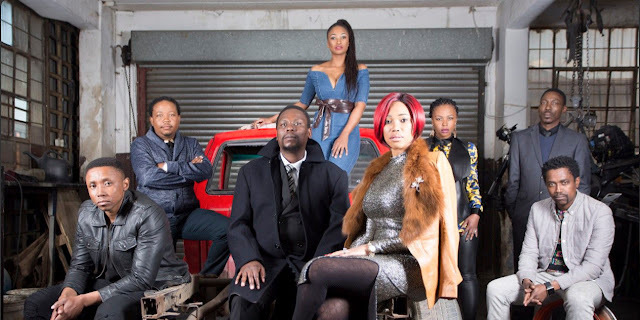 This thrillingly gritty urban story will make its debut on Mzansi Magic in July. In the series, Chilli infiltrates an infamous crime family to bring down the untouchable patriarch (Mkoto).We soon realise Chilli’s motive is not just professional – It’s personal. iNumber Number premiers on Sunday, 9 July 2017 on Mzansi Magic (Channel 161) at 20:00. The series will also be available on Showmax later this year.